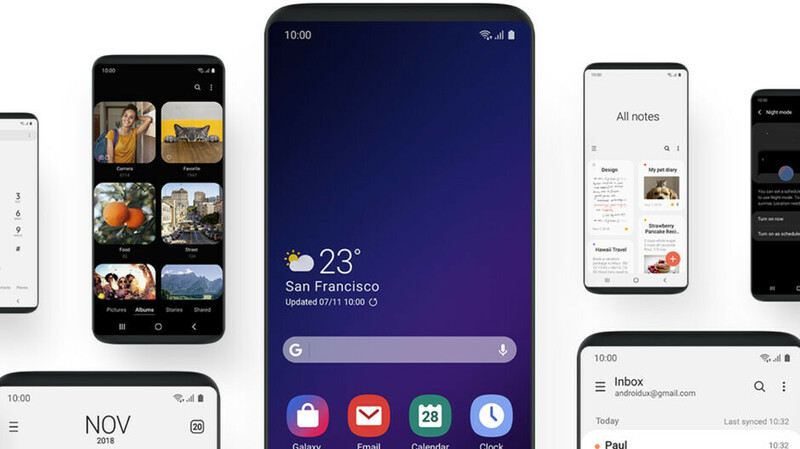 Dubbed One UI, Samsung's newest interface will start replacing the current Experience UI as soon as the holidays are done, at least for the flagship Galaxy Note and S-line owners. The company has revolutionized navigation and display content by putting the actionable content situated in the bottom half of the usable screen canvas, with big, fat, juicy icons and switches to tap on, while the glanceable or readable one is at the top where your thumb can't reach anyway. You needn't wait for the next year to experience it, though, as Samsung, just as promised, has started rolling out a beta version of its Android 9.0 Pie update with the One UI to its latest flagships. The first news came from Korea, but the US, Germany, UK and some other countries are also in line to get it in the next few days. 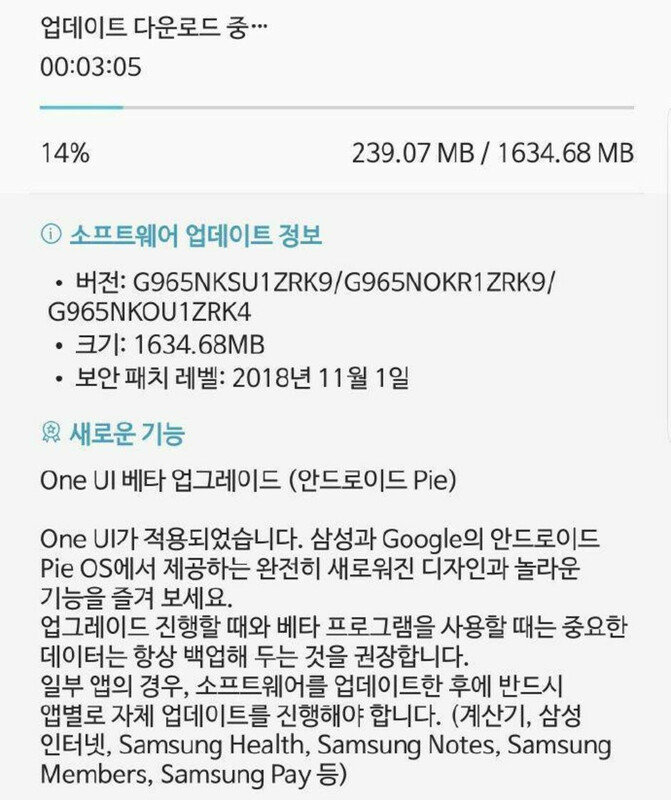 The update comes a bit heavy at 1.7GB but that's nor our of the ordinary for Android version changes, even those in a beta state. We asked you not long ago if the One UI approach is indeed the best one for today's big screens and the eventual foldable phones, as Samsung claims, and the attitude seems to be overwhelmingly positive, so you can sign up for the beta through the Members app (Samsung+ in the US) and wait patiently for the notification to turn up in your status bar. Overall, it seems that Samsung is finally on the right track in its mobile interface effort and that was the only big missing piece of its Galaxy puzzle. — Jtinseoul (@jtinseoul) 15 ноември 2018 г.
I'll be checking the Samsung + app here in the US. Looking forward to trying this. Just checked the Samsung+ app on my S9+ on T-Mobile. Still nothing about the beta! Checked the Samsung+ app and nothing is there. Might have to wait a bit longer. I've encountered some minor bugs. More of annoyances than anything. Liking it so far. This is only for T-Mobile and Sprint in the US. Verizon and AT&T need not apply. Factory unlocked US version, too. I'm unlocked, and just happen to be on t mobile.